Home � Disney World Live Entertainment , Disney World News , Eat To The Beat , Epcot International Food and WIne Festival � Eat To The Beat Concert Line-Up For 2014 Announced! Eat To The Beat Concert Line-Up For 2014 Announced! 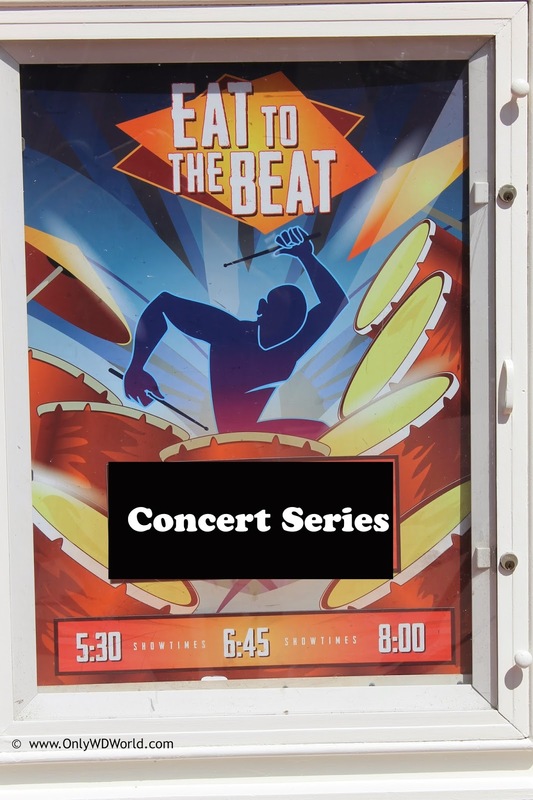 The 2014 Line-Up of amazing bands and musicians have been announced for the Eat To The Beat Concert Series at the Epcot International Food and Wine Festival. These are great popular performers in a rather intimate setting at the America Gardens Theatre in Epcot at Disney World. Who are you most looking forward to seeing this year? 0 comments to "Eat To The Beat Concert Line-Up For 2014 Announced!"